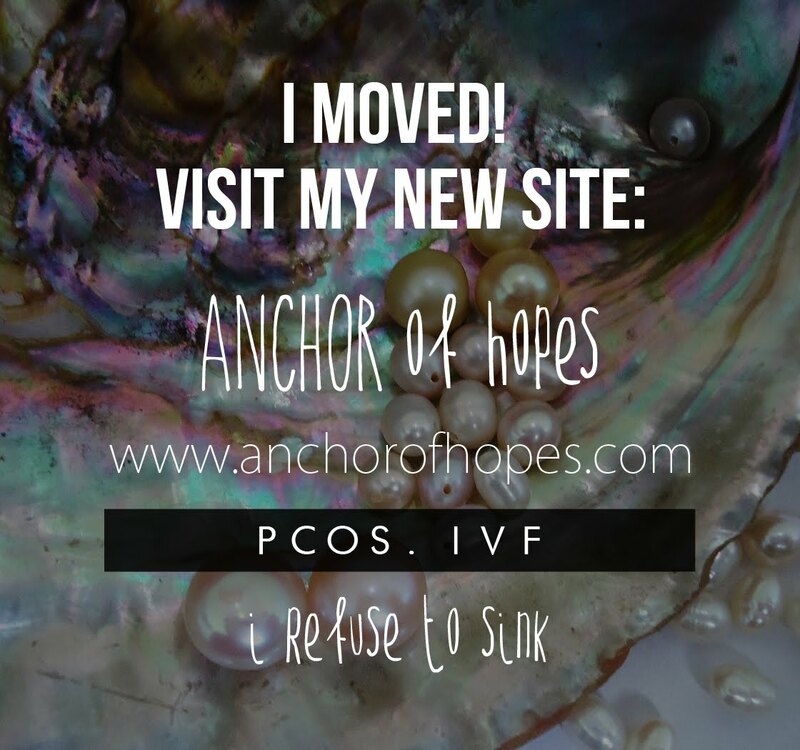 I have to admit I've been hard on myself lately, but I'm taking back the reins and NOT letting PCOS win! The Metformin has really taken a toll on my body, but I recently took some advice on IG to try taking it 3X a day rather than all at once. I think it's been helping slightly, however it's too early to tell. On Monday I was feeling discouraged and just wanted to take a break from TTC. Then I opened this gift, a beautiful little baby dust teddy bear. This sweetest gift in the world brought me to tear and also back to reality. I couldn't just take a break, I had to keep fighting. I'm so grateful to have such loving, caring, and supportive people in my life, THANK YOU!! !